We have loved every minute of serving you! 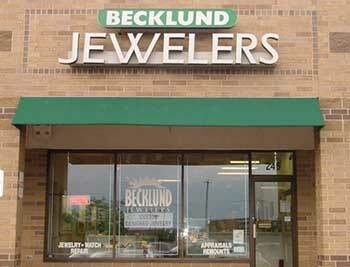 (just a few doors down from where the old Becklund Jewelers was located). Even though the Associated Bank branch office has closed,we are still in business and will meet you by appointment. (Becklund Jewelers closed for good September 1, 2015.